Step up your game’s sound design with a range of amazing audio assets from CRYENGINE Marketplace. Sound design and audio is a fundamental part of ensuring your players are immersed in your project. Today we’re checking out a range of awesome audio libraries from Studio 23 which will help you quickly and easily integrate high quality sounds into your project, and could be perfect for coupling up with the range of flooring assets from our last Marketplace Spotlight. Studio 23 provides four high quality collections perfect for a range of scenes. 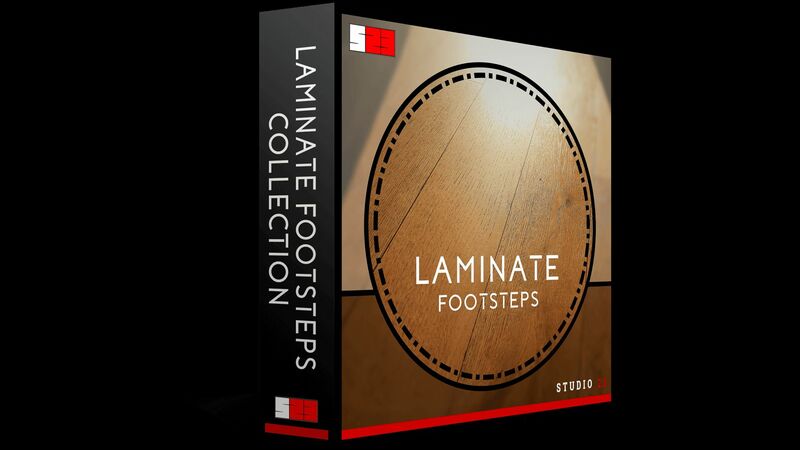 The Wood Footsteps Collection, Laminate Footsteps Collection, Metal Footsteps Collection, and Glass Footsteps Collection are all priced at just €16.72 and will bring authenticity and impact to different scenarios. 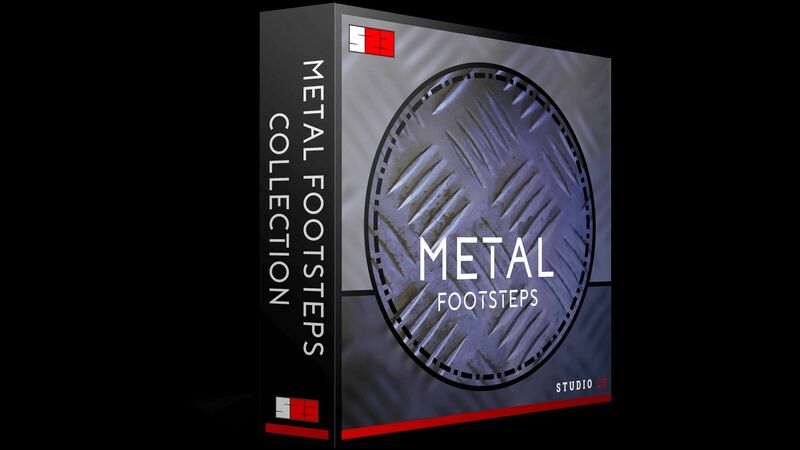 Each pack includes 308 high quality .wav files comprised from approximately 1700 individual sounds, and features 7 different footstep types across multiple performances. 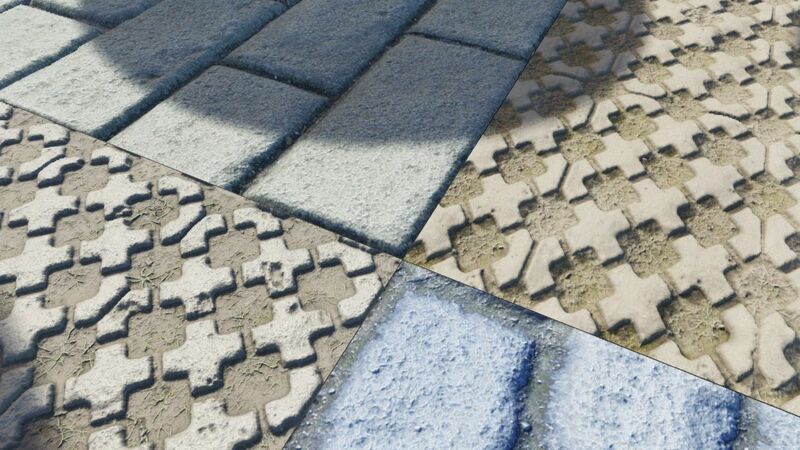 The packs include footstep types from barefoot to a range of different footwear, with a range of walking speeds, scrapes, jumps, landing sounds, and more for each pack’s surface. Each pack features individually cut sounds so they can be dropped straight into your project, alongside loops providing longer performances, giving you flexibility for further editing. The packs are organized into folders for ease of use and each has been embedded with Soundminer metadata to allow for a quick and efficient workflow. Sounds good? Head over to CRYENGINE Marketplace and pick them up right now, and don’t forget to leave a review. Are you looking to pick up a specific asset that could help your project? Let us know on the forums, Facebook, or Twitter.